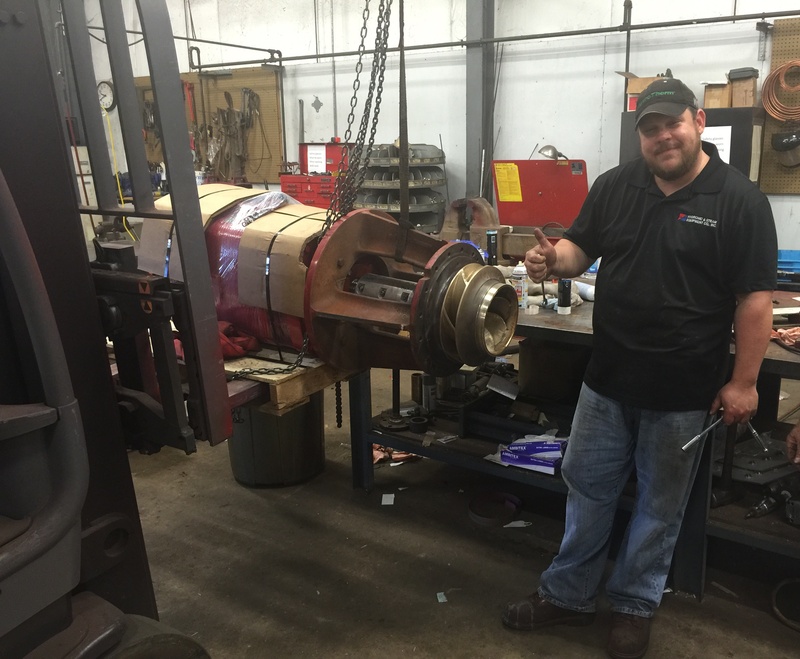 Pump Repair – Hydronic & Steam Equipment Co., Inc.
At Hydronic & Steam Equipment Co., Inc. we can repair or re-build most manufacture’s pumps in our in-house repair and fabrication shop. Or we can come to your location and repair the pump onsite. If it’s a pump we stock parts for, we should be able to repair it in 48 hours or less. 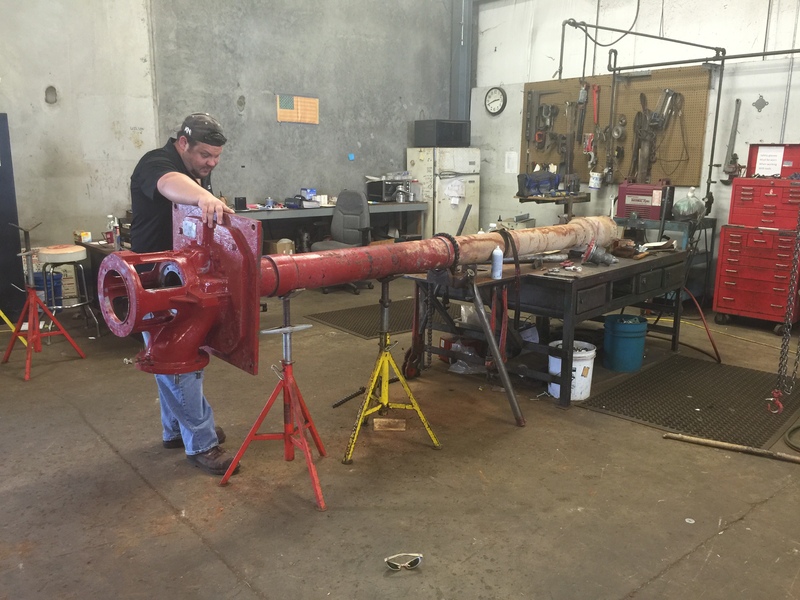 Do you have a large vertical turbine pump you have been dreading to get fixed? Let us come to your location and pull the pump with our crane truck. We will take it back to our shop for inspection and work up a repair quote for your review. We also inspect and repair heat exchanges and coils.